It was walking ‘round and ‘round, without delay. And there, I laid the Bee to bed. As if I was his family, or a trusted friend. One with bliss and far less stress. My friend, you could even be a tree! 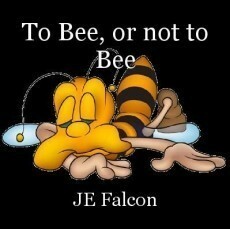 But for goodness sake, don’t ask to be a Bee.